‘Tis the season for style that shines and no one can do it better than you. Here is a tutorial with Mirella Manelli for Kenra Professional who demonstrates how to create the perfect Lived-In Side Bun Updo on shoulder length hair. It’s truly a beautiful look that’s easy to achieve. 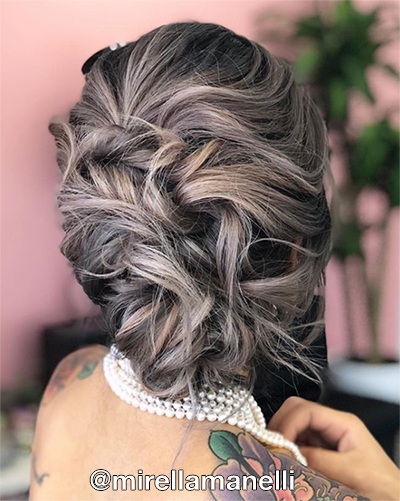 Mirella also shares techniques to help you customize updos for all of your clients this holiday season and for any other special occasion they may have. Enjoy the tutorial and be inspired! Watch the video to discover how Mirella crafts this stunning Lived-In Side Bun Updo with Kenra Professional products.